With a single sweep, the caffeine-enriched formula camouflages stray hairs and illuminates the brow bone for a more lifted and groomed effect. 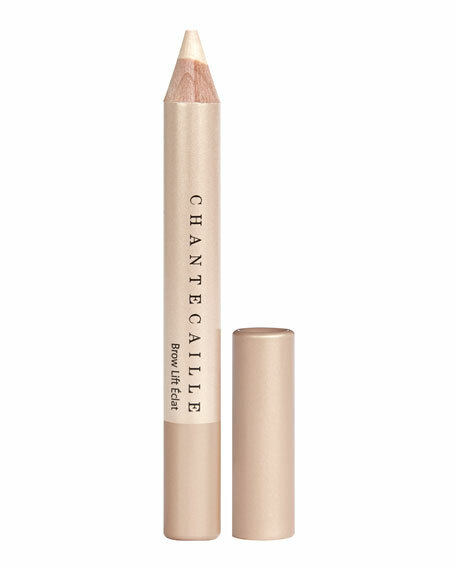 Perfect for all skin tones, the soft champagne hue highlights and defines. Can also be used on the inner and outer corner of the eyes and below the bottom lash line for an instant eye opening effect.